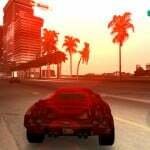 One of the difficulties many iOS developers continue to have is how best to promote apps in the App Store. Unfortunately, this has gotten even harder, especially for smaller developers as the number of apps has skyrocketed each year. An interesting concept used successfully by the Mac developer community could also work in the App Store. Offering bundled iOS apps would benefit developers, users, and Apple. The concept used for years for Mac applications works like this. Developers coordinate with companies like AppyFridays, iStack, and others, to offer groups of applications for one low price. By agreeing to heavily discount an application, developers are guaranteed immediate exposure through various channels. These include through social networks, websites, and e-newsletters. These special bundles are only good for a limited time. In the case of AppyFridays, for example, each bundle is available from Friday through Sunday only. For iOS, I envision a bundling arrangement directed by Apple through the App Store. Developers would pay Cupertino to include their app(s) in a future bundle, and also agree to discount the app. This discount, however, would only be available when a user purchases the entire bundle. 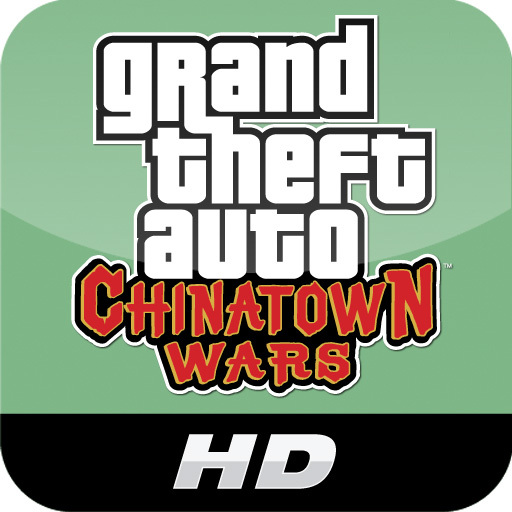 In return, Apple would promote the bundles through the App Store on PC, Mac, and iOS devices. For good measure, Apple could even limit the number of bundles available for purchase. This has proven to be quite successful for iStack, for example, which typically limits Mac bundles to 5,000 copies. A slight variation of this concept would be to allow developers to bundle their own apps in the App Store. 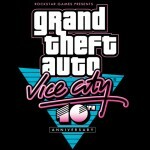 For example, Rockstar Games recently released Grand Theft Auto: Vice City for the iPhone/iPod touch and iPad for $4.99. 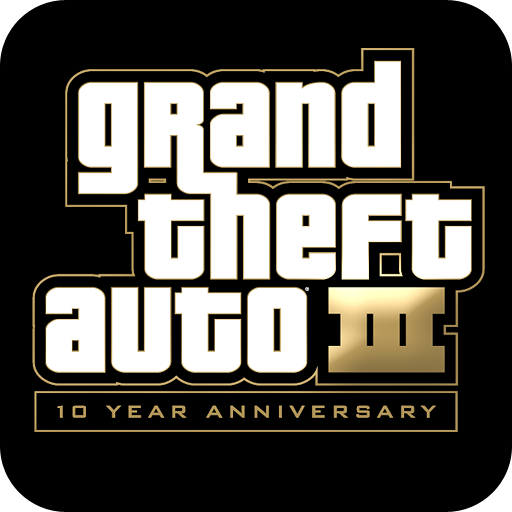 However, they also sell Grand Theft Auto 3 ($4.99), and Grand Theft Auto: Chinatown Wars ($9.99). These three apps would cost a user $19.97 when purchased separately. 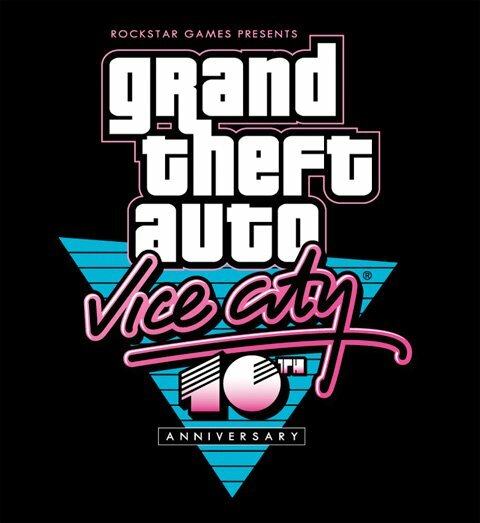 At this price, many new Grand Theft Auto: Vice City users may look the other way. Offering all three apps for a lower price as part of a bundle, however, might be just enough to generate three sales, not just one. Now, I know what many may be thinking. 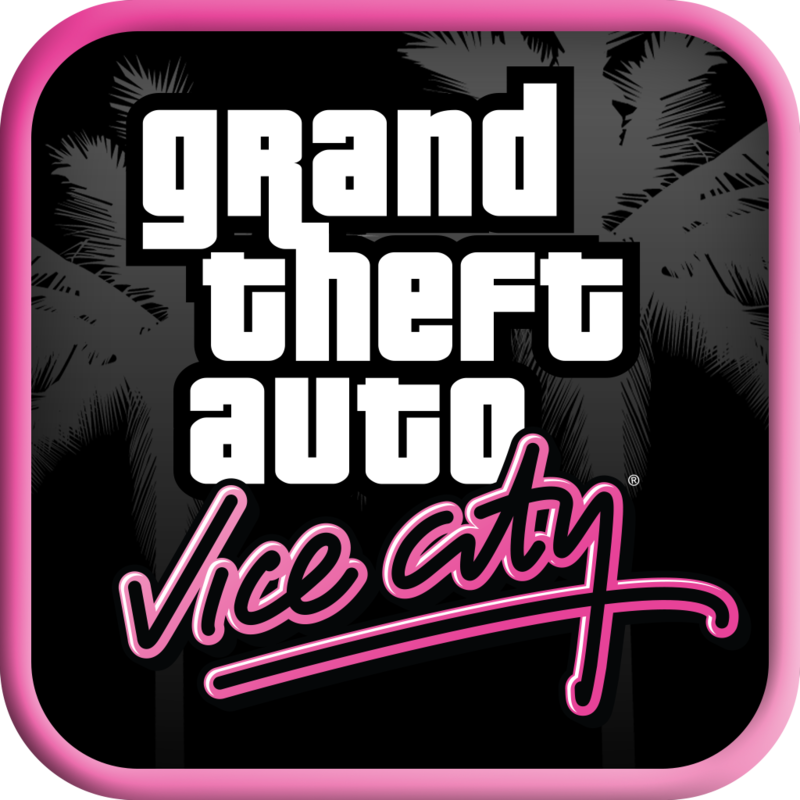 Developers who have new apps to promote can already discount their older titles. Certainly, this is true. However, an Apple-promoted bundle would almost certainly prove much more successful and profitable. I’ve been buying Mac bundles for many years. Not only do they help me save money, but also I get to experience applications I would have never purchased separately. And this, in turn has introduced me to new Mac developers, and led to future purchases. 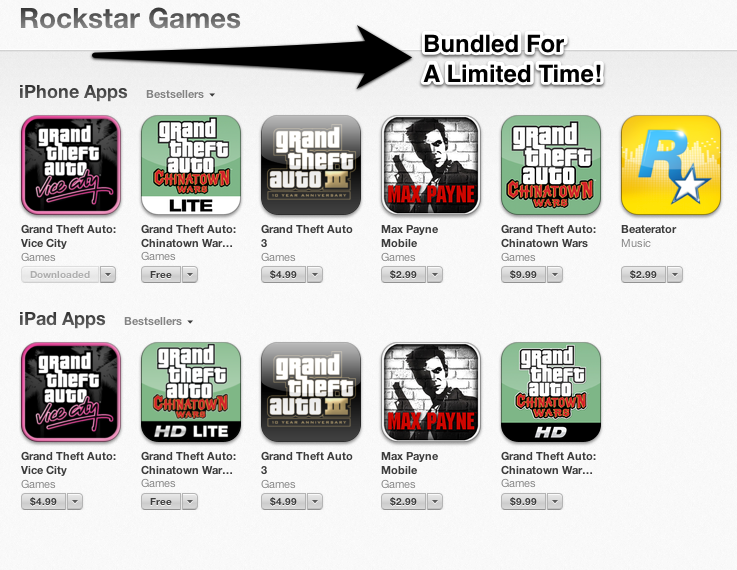 I truly believe that the bundling concept would work for iOS apps – especially if Apple is the one doing the legwork. What say you?